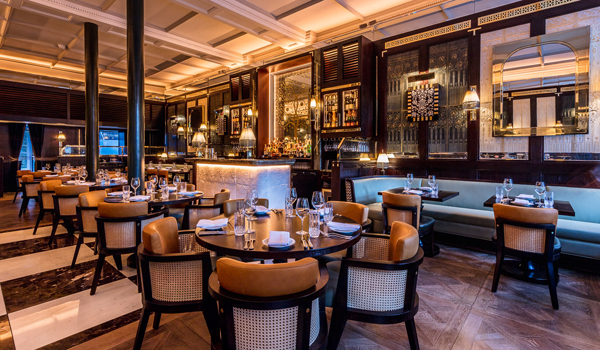 One of London’s hottest new openings isn’t actually new. 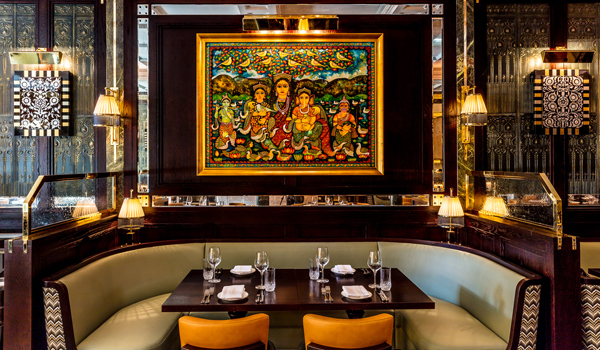 Though Jamavar’s London location is its first international outpost, it’s been one of India’s leading fine dining destinations since the late 1990s. As the signature restaurant at The Leela’s lavish hotels in Bengaluru, Chennai, Goa, Mumbai, and New Delhi, Jamavar offers up all the world-class hospitality, culinary eclecticism, and impeccable style that The Leela brand suggests. Now, the Jamavar concept has at last made the leap overseas. 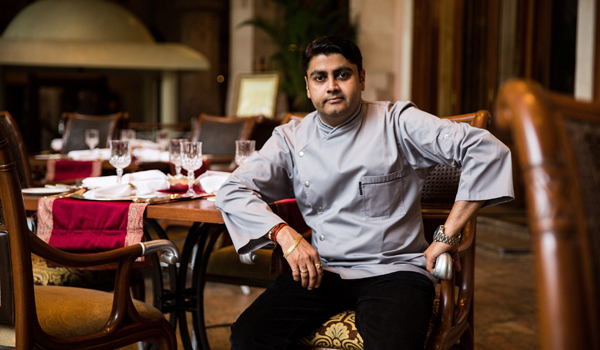 And there’s even better news for diners in the capital: the kitchen is being helmed by celebrated chef Rohit Ghai, who earned huge acclaim for his cooking at the Michelin-starred Gymkhana. 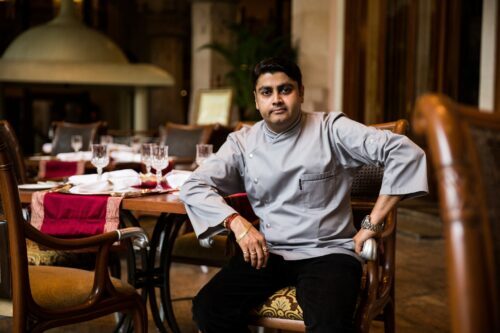 We caught up with chef Rohit Ghai to learn about Jamavar’s haute street food menu, its botanical cocktails, and what makes its approach to hospitality special. Greaves: Jamavar has five other locations around India, but this is its first outside of the Subcontinent. What’s in store for the London location? What do you think makes Jamavar’s – and by extension, The Leela’s – approach to hospitality special? Tell us about the menu you’ve developed for Jamavar. What are some of the standout dishes? You’ve worked in several Michelin-starred kitchens. In your experience, what sets a Michelin-starred dining experience apart? 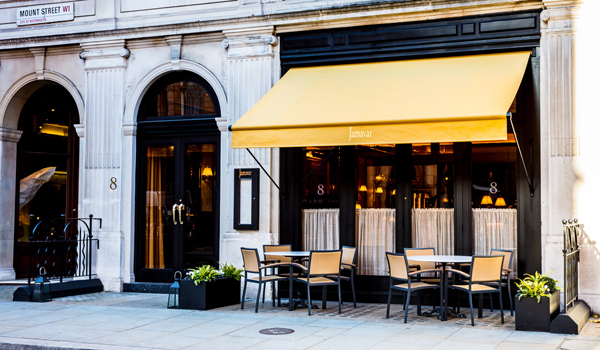 Is it your ambition to earn a Michelin star at Jamavar? You earned a great deal of acclaim for your cooking at Gymkhana. What did you take away from your time there? Is it fair to say, in your view, that London is one of the world’s top cities for food lovers? 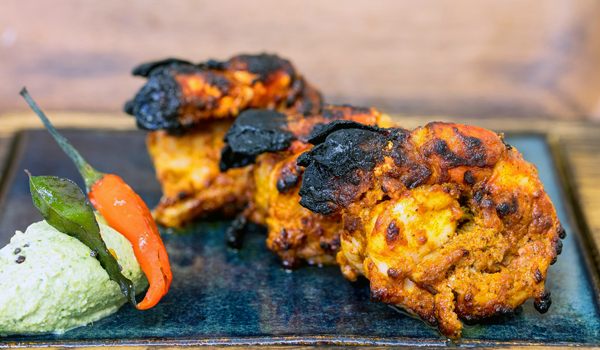 How has London’s approach to Indian dining changed in recent years? London is also a cocktail-loving city. Tell us a little bit about the cocktail menu at Jamavar – did you have a hand in creating drinks that would pair well with the food? What tip would you give to aspiring young chefs?